Some changes coming. The details in the next 11:20. Thank you for lending your ears over the years. 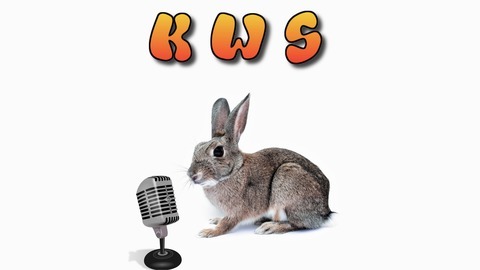 The post PodWabbit Network. Signing Off. 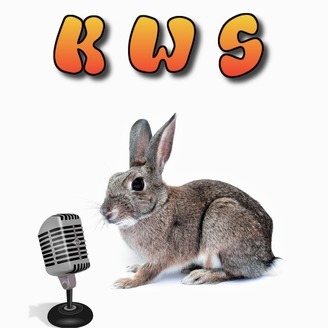 appeared first on PodWabbit Network.